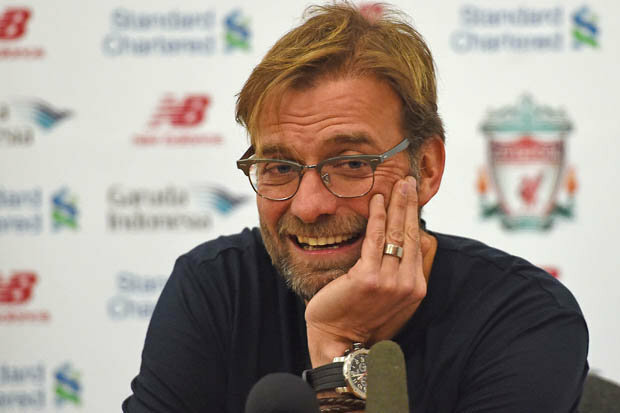 JURGEN KLOPP thinks catching Chelsea will be easy. 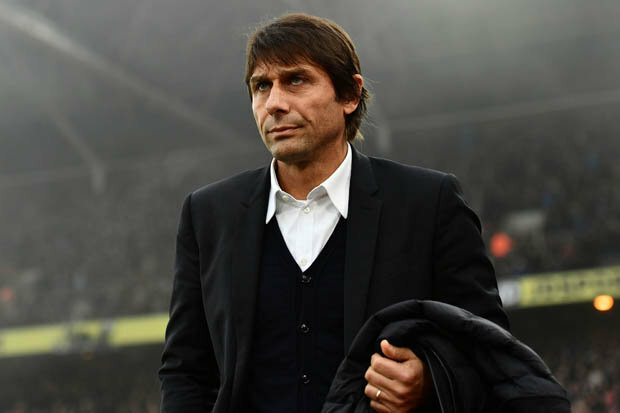 All Liverpool have to do is go on a record-equalling run to reign in the runaway leaders!Antonio Conte’s Chelsea are sitting pretty at the top of the Premier League with a massive 49 points from 19 games. 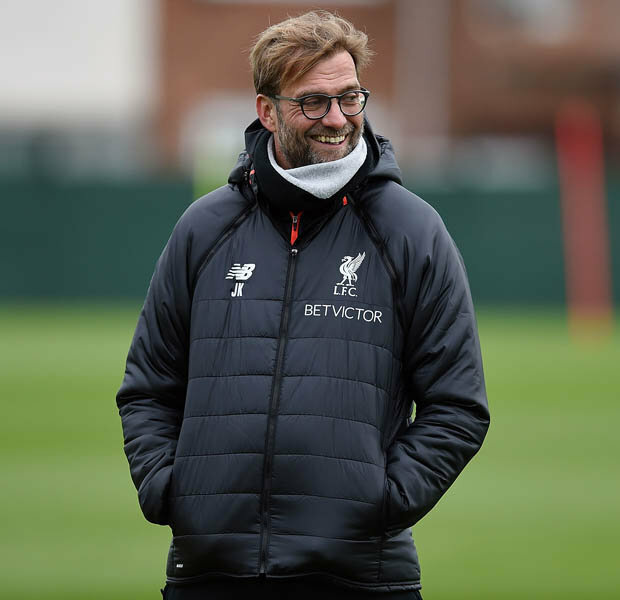 Liverpool are six back in second and Klopp knows it will take something extra-special to overtake the Blues who are on a 13 game winning spree. 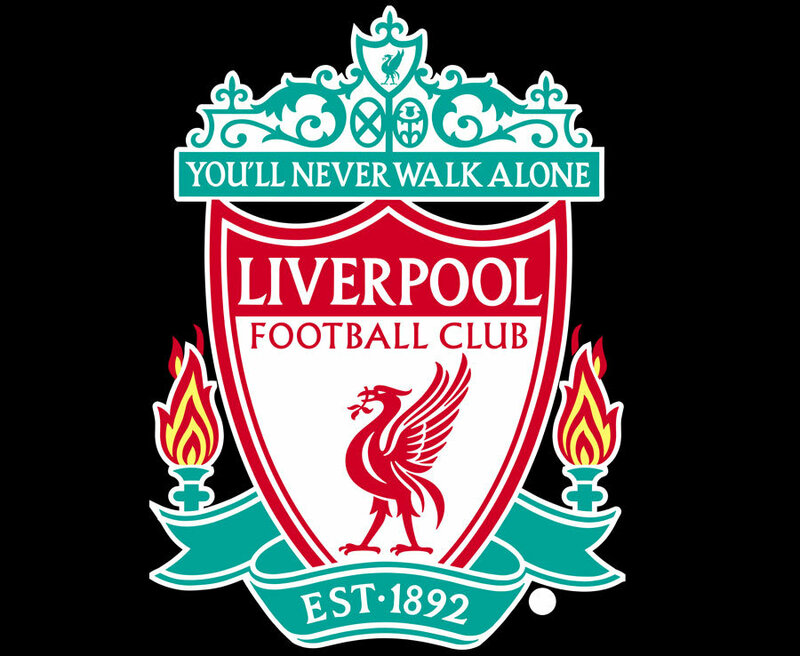 Kloppwas asked: “Can Chelsea be caught? And if so, how do you go about catching them?And he gave the brilliant answer: “To get a new record, obviously we need 14 in a row! “Look, you laugh because nobody really thinks we can do it. “I think it will be difficult enough to win at Sunderland.”We played them not too long ago, it was really hard, so it will be again I’m sure.